Gobble, gobble! Don’t get a heart attack after feasting on that big turkey this Thanksgiving holiday! Over-indulgence on high-fat gravy sauce, butter, and other delicious fatty foods can cause heart burn and heart attack. The hospital is the last place where you want to end up during the holidays. 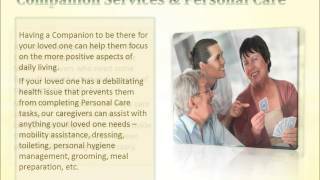 A-1 Home Care in Downey will send a caregiver your way to accompany you or your loved one on one of these family excursions and monitor your food intake. 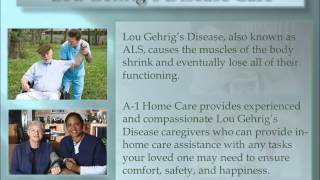 If you are hosting a family dinner and your elderly loved one is on a special diet, A-1 Home Care’s home health aide can take care of the meal planning on this day while you take care of the rest of the family. A caregiver or companion can be a cheerful addition to your elderly loved one’s holiday if he or she does not have any family members nearby. 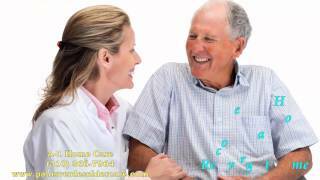 A-1 Home Care in Downey can be your extended family if for any reason you are not able to spend time with your elderly loved one. Our home health aide will prepare a nutritious, low-calorie, low-fat Thanksgiving meal for your elderly loved one and his or her friends, or they can simply enjoy a meal together. The caregiver can do a calorie count and be mindful of your loved one’s health. In the morning, noon or night, our certified nurse aide will also monitor medication intake to ensure that your parent or grandparent is taking meds in a timely manner. Our caregivers can also manage flu symptoms or ease depression during the seasonal blues. Stay healthy, stay connected, and stay ahead of the game. If you are worried about not being able to find quality home care services during the holidays, there’s no need to fret! A-1 Home Care in Downey is open on Thanksgiving Day, and our phone lines will always connect you to a live operator, even on major holidays like Thanksgiving and Christmas! We are open 24 hours a day, 365 days a year, to serve you and your family. Our caregivers are pre-screened and pre-qualified before they are sent into the sanctuary of your home. If you have any questions, don’t hesitate to call! 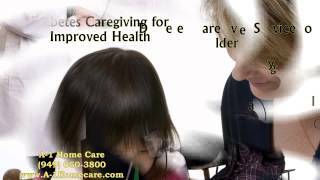 For a free consultation, call A-1 Home Care today (562) 929-8400 or visit us online www.downeyinhomecare.com for more information about home care services during the holidays in Downey, Whittier, Lakewood, Cerritos, La Mirada, Pico Rivera, and nearby cities. 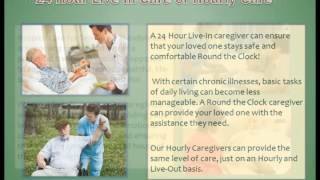 Downey In Home Care offers Downey Senior Care, Downey Elderly Care and Downey Live In Caregivers who extend a necessary hand to your loved one, managing their medication, transporting them to medical appointments, keeping up the household, running errands for them and so much more. 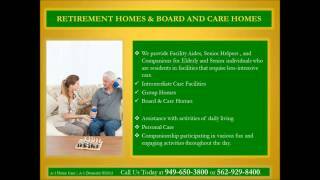 Are you in search for professional senior care in Downey around the home that will alleviate the burdens of daily tasks and improve overall well-being? 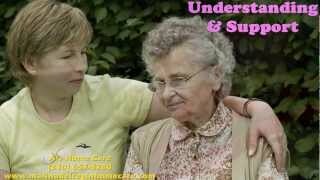 Are you looking for Elder Care in Downey uniquely designed for each of our clients offering physical and mental therapeutic exercises that will keep you in good health well into your older years? 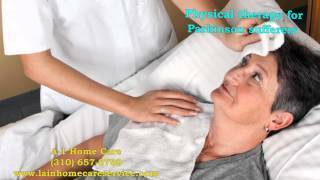 Our services include Elderly Care in Downey, Geriatric Care and Live In Senior Care in Downey, as well as several homecare services to fit your elderly loved one’s needs. 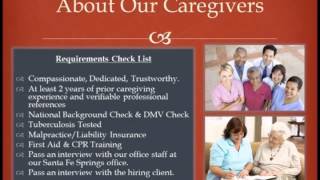 Only the most experienced and compassionate Downey Caregivers and Home Care Professionals are available to care for your needs through Downey In Home Care. Every one of our Downey caregivers and Certified Home Health Aides undergoes an extensive hiring process and is hired based on qualitative and comprehensive face-to-face interviews, background checks, and previous employment history. Our personable Caregivers in Downey exhibit patience and compassion towards our clients, along with the experience and certification necessary for in home caregiving. All our Child Care Providers and Caregivers in Downey have Adult, Child and Infant CPR and First Aid Training. This ensures you or your loved one will be receiving quality care by a professional and trustworthy individual. 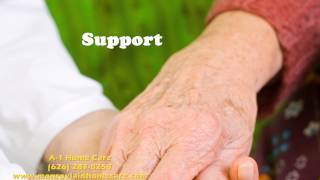 Downey In Home Care offers Downey Senior Care, Downey Elderly Care and Doweny Live In Caregivers who extend a necessary hand to your loved one, managing their medication, transporting them to medical appointments, keeping up the household, running errands for them and so much more.